The Acme Sponge Company, Inc. is the industry leader in sponge products. 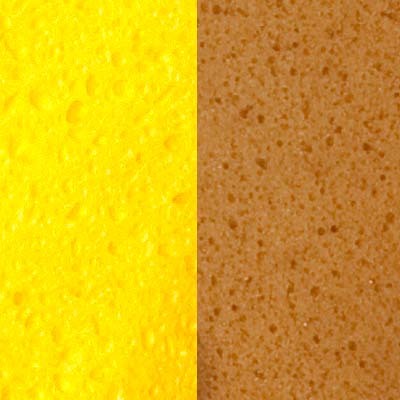 We have built a reputation for consistently providing quality products at a competitive price. What separates ACME brands from other brands, is our attention to detail and focus on quality. At Acme, we are dedicated to providing the best selection and service to our customers through control of the production process and our huge inventory. 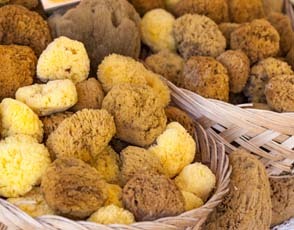 This commitment starts at the point of raw material sourcing and ends with a satisfied user experience. Acme Sponge brands include “The Natural”, “Aqua Sponge” and “Duro-Cel.” Our brands contain natural sponges, cellulose sponges and polyester sponges for different types of applications and are processed, sized, packaged and priced with those in mind. 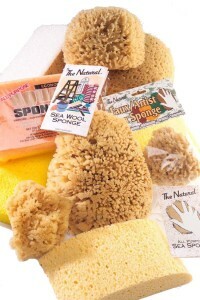 The Acme line of natural sponges include Wool sponges, Yellow sponges and Grass sponges. 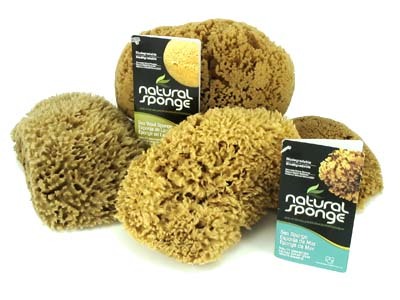 These sponges are used primarily for bath, body, kitchen, automotive, as well as faux painting and finishing applications. 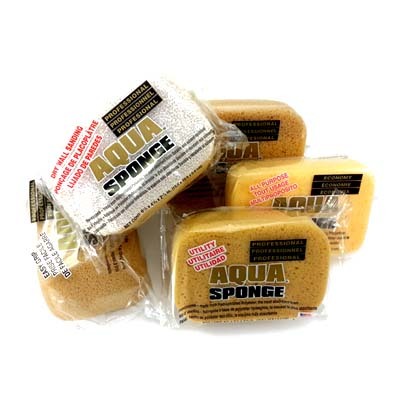 While our cellulose sponges and polyester sponges are used for all types of general cleaning (including dry cleaning), they are also used for construction, texturing, painting and janitorial applications. 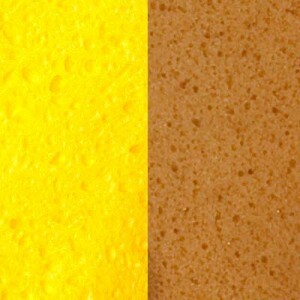 We offer a wide range of sizes, textures, densities and shapes for many different applications.